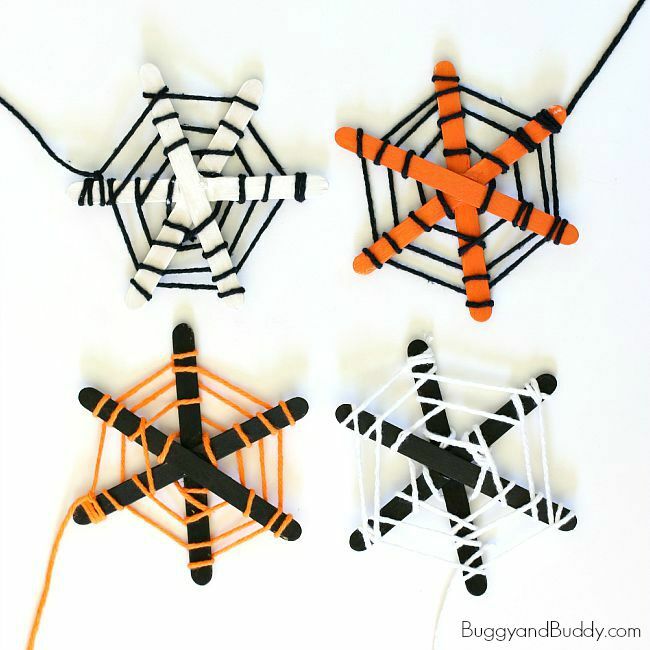 These 13 spider halloween crafts for toddlers are nothing to be scared of! 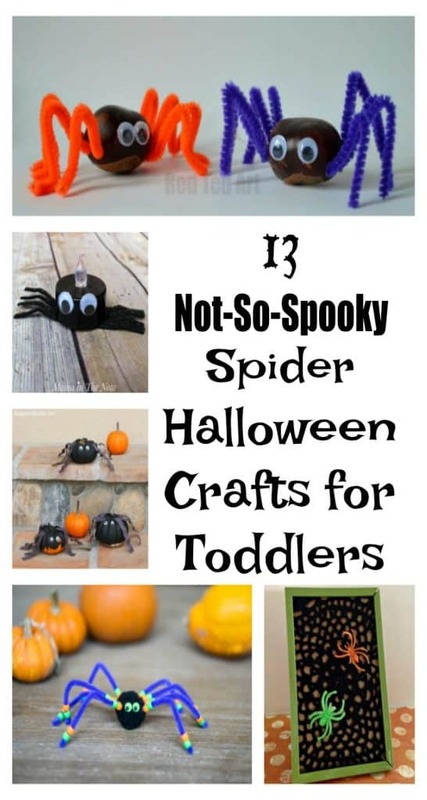 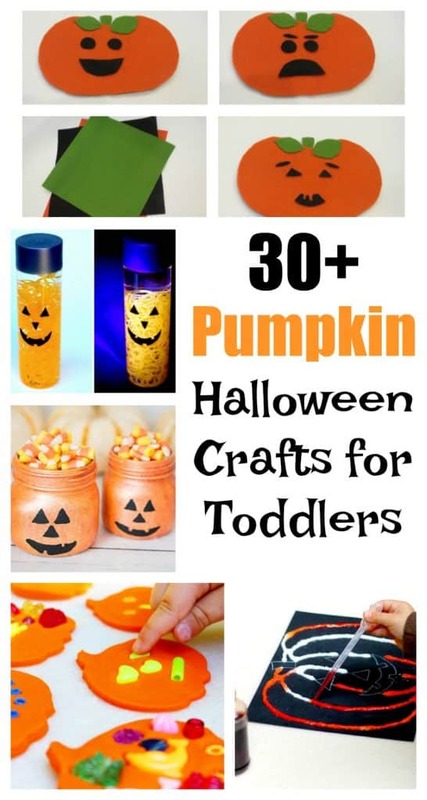 They are cute and creative ways for your kids to get in the Halloween spirit. 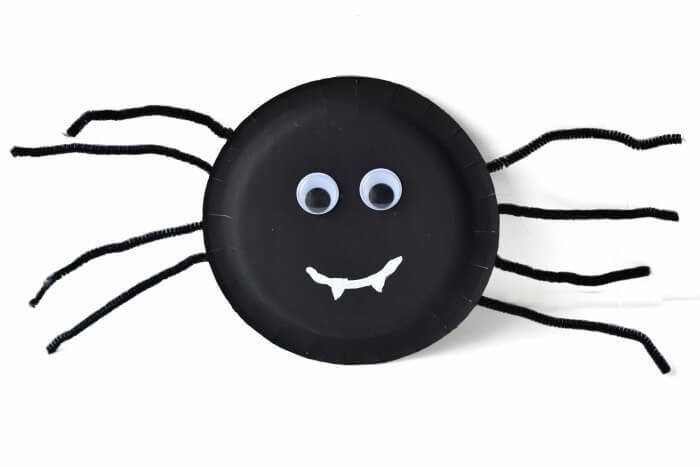 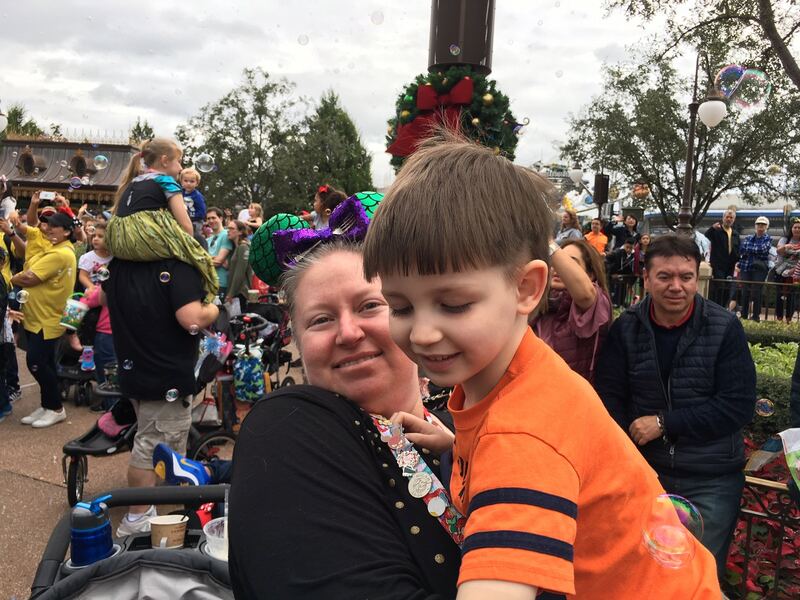 My son loves playing with plastic spiders (he calls them fiders), so I know he’ll really enjoy making some spider Halloween crafts of his own.